SYMBIOSIS Pharmaceutical Services, a fast-growing specialist sterile manufacturing CDMO, has reported FDA approval for its viral vector manufacturing fill/finish process at its biologics manufacturing facility located in Scotland, UK. Symbiosis recently hosted a successful inspection by the United States Government Food and Drug Administration (FDA) for the aseptic manufacture of viral vector products for commercial supply into the U.S market at its GMP manufacturing facility, which has been licensed by the United Kingdom governments’ regulators, the MHRA, since 2012. Colin MacKay, CEO at Symbiosis Pharmaceutical Services, commented: “The approval of this process at Symbiosis by the FDA is testament to our technical experience, capabilities, and specialist understanding of viral vector filling in compliance with the highest of regulatory standards. “We have been honing our niche viral vector handling and manufacturing skills for several years and have dedicated resource and effort to maintaining the strict quality standards and expertise required to make the commercial GMP sterile filling of viral vectors a core capability at Symbiosis. “This FDA inspection milestone is directly supportive of our recently reported success in being awarded a £1.9m (US$ 2.4 m) grant from the UK governments’ funding body, Innovate UK, which was directed at strengthening the position of Symbiosis as a centre of excellence as part of the viral vector drug development supply chain, and firmly consolidating the commercial viral vector manufacturing capability of the UK as a global leader in this field. 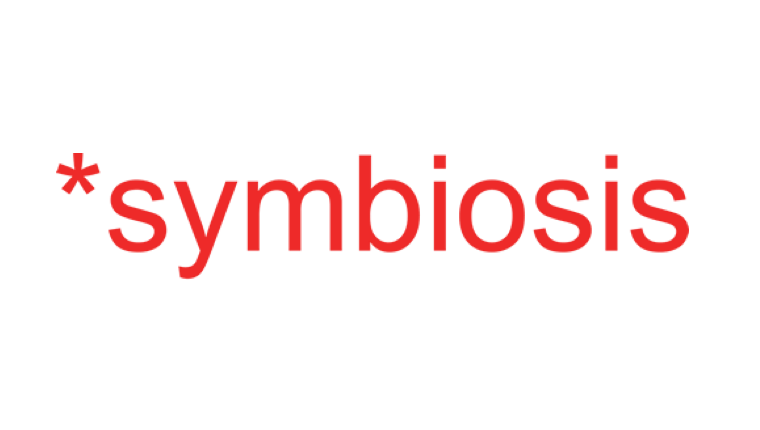 As a leading-edge and strategically progressive contract development and manufacturing organisation (CDMO), Symbiosis has been sterile manufacturing advanced therapeutic biological products since 2014, and routinely fill finishes viral vectors into vials using validated, bespoke, aseptic processes before subsequent QC testing, QP certification and the managed shipment of the product back to the sponsor for onward process for use in clinical trials or commercial supply. The sterile filling expert, which also has a base located in the heart of the global biotech industry in Cambridge, MA, has built its reputation on supporting both pharmaceutical and biotechnology companies with its vial-filling expertise and small-scale aseptic manufacturing capabilities. As well as the growth of its specialist viral vector filling services, Symbiosis also services the demand for sterile fill-finish of conventional small molecule drugs in both liquid and lyophilised formulations for use in clinical trials, and also has direct experience of supporting fast-track commercial product registration, a capability highly valued in an industry where there are only a handful of service providers with this experience and in a market which is technologically and therapeutically advancing at break-neck speed. The dedication and resulting success for Symbiosis highlights the opportunities there are to grow in Scotland through best practice models. Read some industry insights here that may show you how your organisation can fine tune your business model or capitalise on industry opportunities.